Women’s Day (March 8th) is dedicated to celebrating women and honoring their achievements by expressing our respect, appreciation, and love. Originally founded in New York City in 1909, Women’s Day is celebrated around the world; in the U.S., we have been witnessing the rising popularity of this holiday over the last three years. 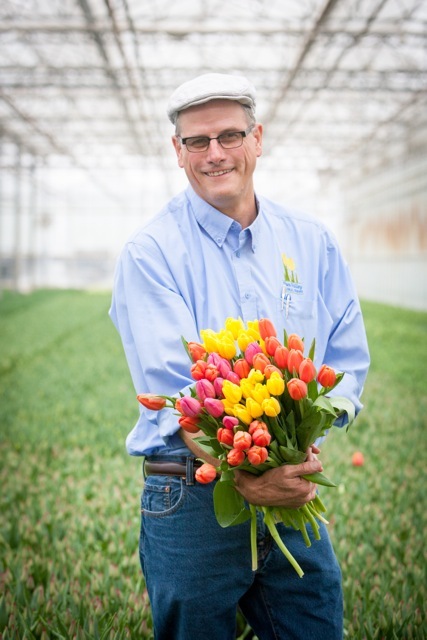 Julie Randles, writing for the California Cut Flower Commission (CCFC), interviewed Sun Valley’s Lane DeVries to get his take on the growth of this holiday and the potential it has for the flower industry. What growth have you seen in Women’s Day since you won the marketing award for your work? Sun Valley has seen a steady rise in sales for week 8 and 9 due to Woman’s Day. The biggest gains have been in tulips, which are a perfect flower for Women’s Day. This growth has also been helped by in-store signage, display boxes, and stickers which help make Women’s Day an event. Why did you decide to take the lead in trying to get traction for this holiday? In the American flower industry, there is a disproportionate focus on Valentine’s Day and Mother Day. Those two holidays are where we collectively, as an industry, have our focus, and that is also where we see the growth in sales. But it’s not good for our industry to keep focusing only on those two holidays-that’s not good for product quality. The higher you make those peaks in demand, the more negative consequences for consumers and therefore, for repeat sales, and it hurts growth of the category as a whole. 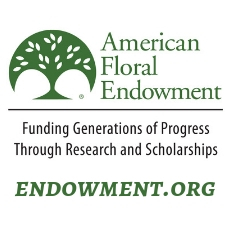 My vision – the whole premise of our initiative – is to increase flower consumption in America. And I believe the way to accomplish that is to find other opportunities to buy flowers without taking away any efforts from Valentine’s Day and Mother’s Day. By driving sales throughout the year, we will put a fresher product in consumers’ hands, which, over all will increase demand for flowers. What would you like to see happen next with this growing flower-related holiday? 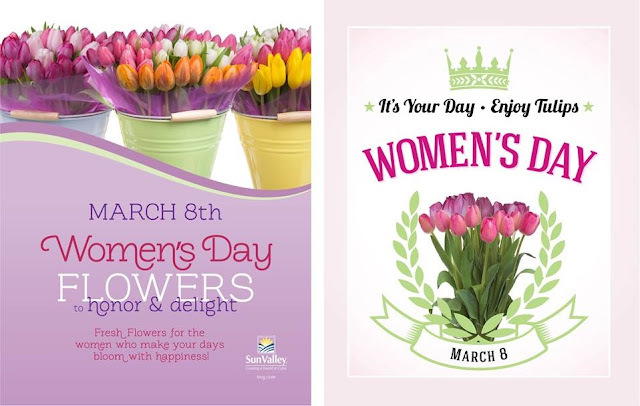 So far this year, we have been thrilled to have customers calling and asking about Women’s Day flowers and promotions. The floral industry as a whole is doing an amazing job of creating awareness and generating sales for this holiday. 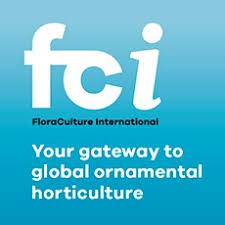 Next, we would like to see other retailers and industries promote the holiday, such as home and garden centers, balloon and greeting card manufactures, and food and beverage companies. Women’s Day shouldn’t just be promoted at florists and supermarket floral departments. We would also like to see more attention in the media. The idea of Women’s’ Day is simple, and positive. Showing respect and gratitude for the women in our lives is something we can all appreciate, and of course, flowers do an exceptional job of conveying these feelings. In a world dominated by our smart phones, social media, and an unending news cycle, an opportunity to recognize and say thank you to our mentors, our coworkers, our elders, and our daughters in real time is proving to be a welcome addition to the traditions we celebrate. How else can we help grow this holiday? Sun Valley started promoting Women’s Day in 2010. 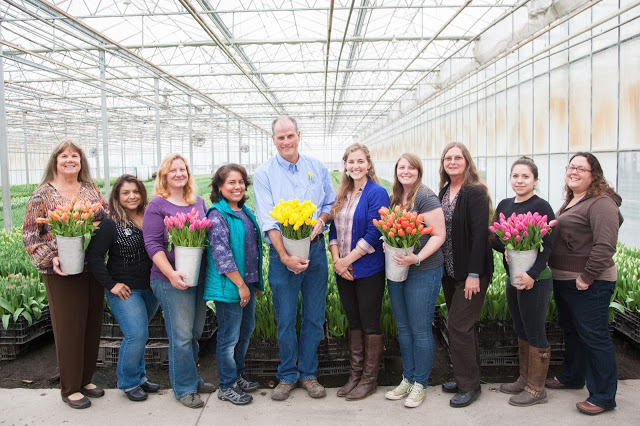 Ideally, we’d like all our fellow flower farmers, as well as, retailers and wholesalers to put together their own Women’s Day programs. We need consumers to see Women’s Day everywhere they look in early March. Look as the average floral department at Valentine’s Day, the overwhelming amount of red makes it impossible to walk by and not think about Valentine’s Day. Now, imagine that department leading up to March 8th promoting Women’s Day with a huge display of flowers, balloons, colorful signage and other merchandise. The potential is enormous. Thank you Julie and Lane! 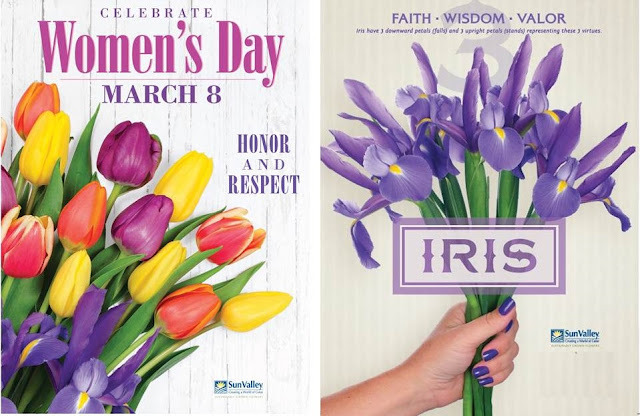 We have some great marketing materials for Women’s Day; contact up your sales rep if you want to join in and take advantage of this awesome holiday!